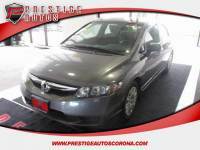 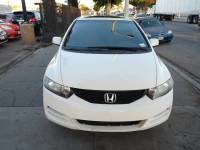 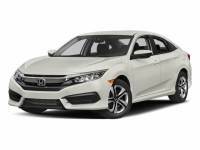 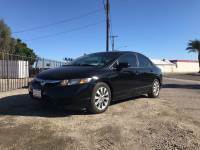 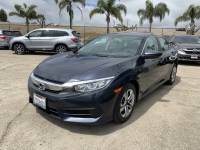 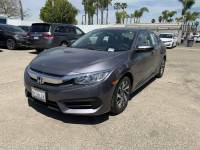 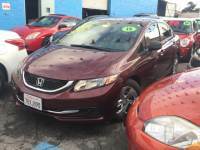 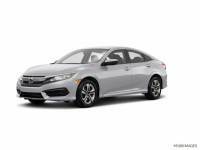 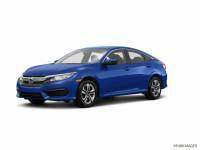 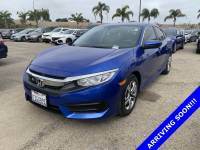 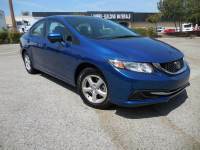 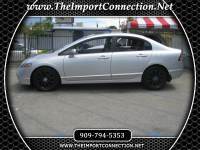 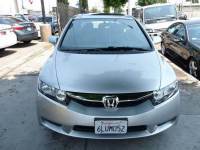 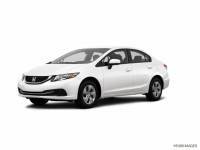 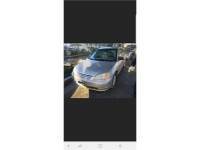 Savings from $67 on over 10,593 previously owned Honda Civic's for purchase through 150 traders neighboring Los Angeles, CA. 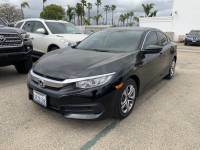 Autozin features around 7,145,935 low-priced brand new and previously owned sedans, trucks, and SUV postings, offered in following model types: Station Wagon, Sedan, Compact Cars, Hatchback, Coupe. 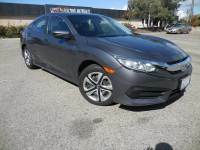 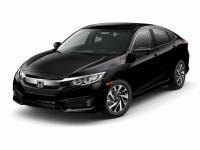 The Honda Civic is offered in different year models to choose from 1920 to 2019, with prices starting as low as $255 to $53,912 and mileage available from 0 to 238,000. 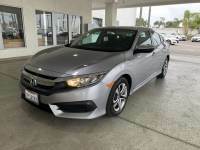 Honda Civic in your location are available in various trim kinds to name a few most popular ones are: 1.7i LS Coupe Automatic, Coupe VP Automatic, Coupe 1.7i LS Coupe, 2.0 Si Sedan, Coupe 1.7i ES Coupe Automatic, Natural Gas, EX-L 2dr Coupe (1.8L 4cyl CVT), 1.8i VTEC Automatic, 1.8 Aerodeck, Hybrid CVT. 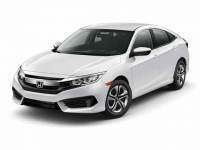 The transmissions available include:: 5-speed automatic, 6-speed manual, Manual, 5-speed manual, Automatic, CVT. 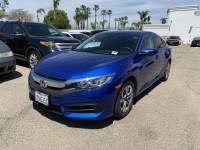 The closest dealership with major variety is called American Listed, stock of 1875 used Honda Civic's in stock.